GT-3230X8C Tripod belongs to the "Traveller" line which provides unique folding system of 180 degree reversible legs, allowing to minimise its size. 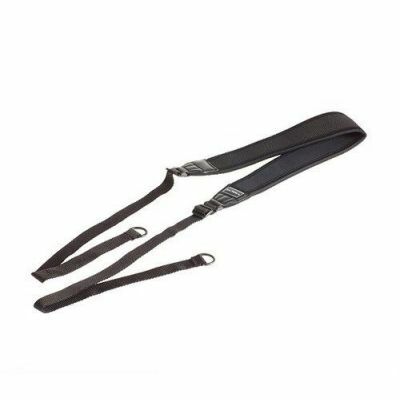 It was made of the new generation carbon fibre combining low weight and high durability. With the overall weight of only 1.4 kg, it provides impressive load capacity of 15 kg. 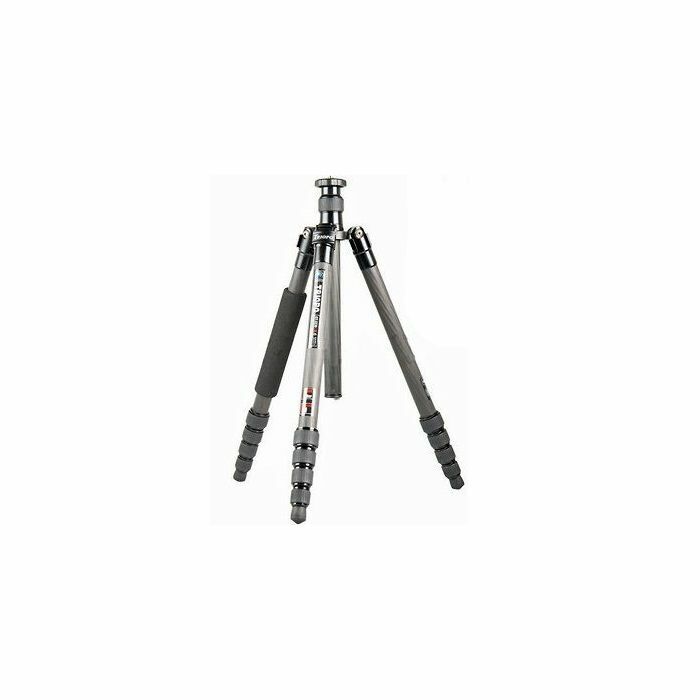 Tripods legs have been divided into four sections, with length easily adjusted by clasps. Each section is divided by a special gasket preventing against sand, dust and dampness. Legs base may be individually adjusted in the following ranges: 25, 55 and 80 degrees. One of the legs comes with a special foam increasing comfort of use in low temperatures. 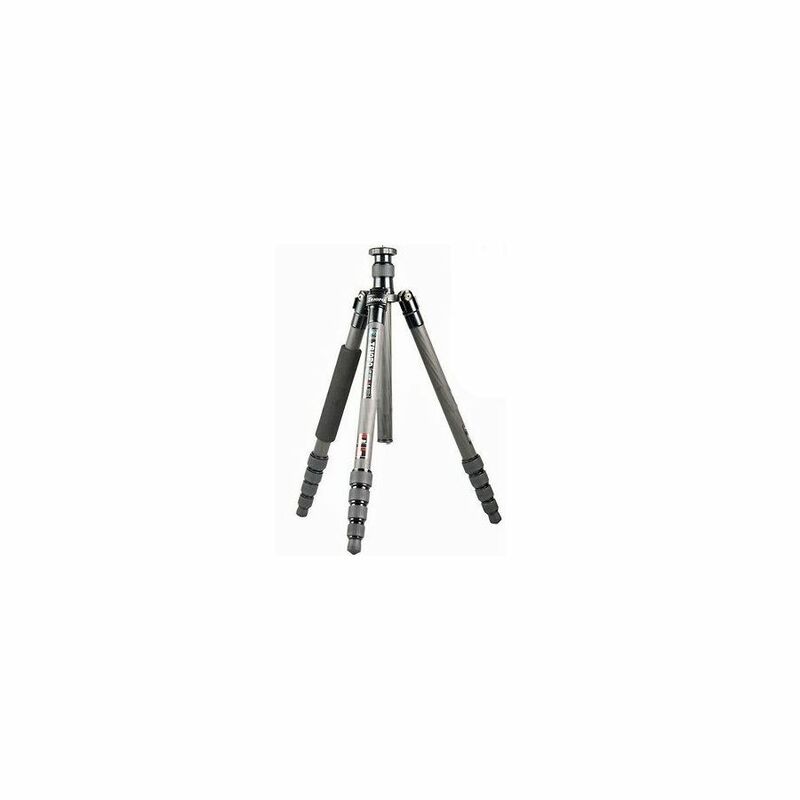 Sliding central column may of GT-3230X8C tripod may be easily mounted in reverse position. 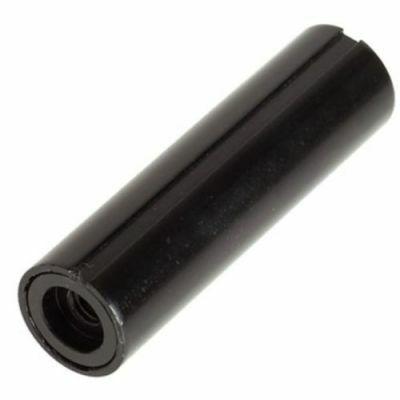 It ends with a handle for additional load to increase the devices stability. Mounting base for the head is equipped with a silicon gasket protecting tripods legs during transportation. 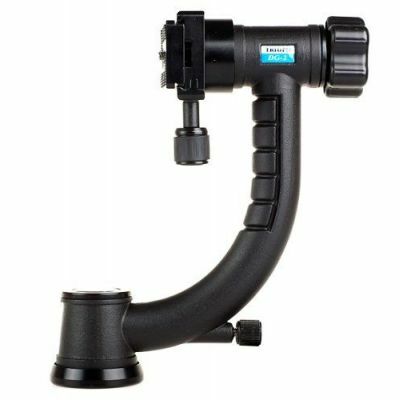 The kit comes with a short column allowing to position the tripod only 28 cm above the ground.